1901 North Padre Island Dr. The Quality Inn & Suites hotel is ideally located off Highway 358 and only five miles from Corpus Christi International Airport. 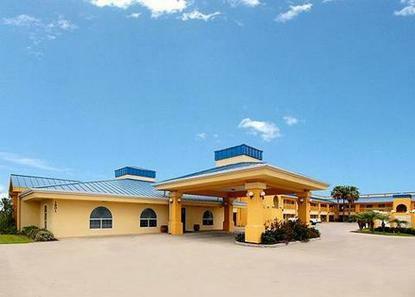 This Corpus Christi hotel is convenient to area attractions like the Texas State Aquarium, USS Lexington, Padre Island, North Beach and the Selena Museum. Del Mar College is minutes away. There are a wide variety of restaurants, cocktail lounges and specialty shops located in the surrounding area.